A new album by Australia's Moon, released on the mighty SchattenKult Produktionen (formerly Selbstmord Kommando Produktionen), is cause for jubilation. 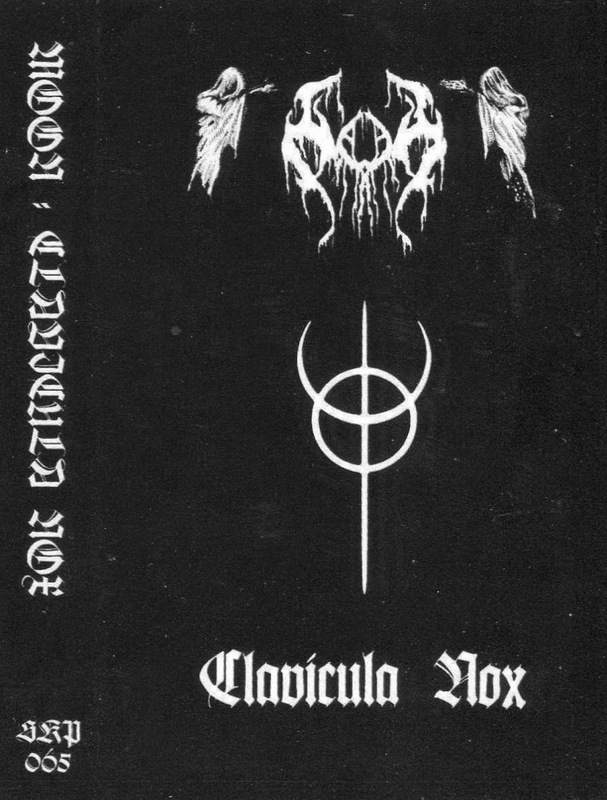 And what an album it is - Clocking in at nearly 80 minutes of some of the best repetitive, hypnotic, trance-inducing black metal this side of early Xasthur, Clavicula Nox is possibly Miasmyr's defining statement to date. 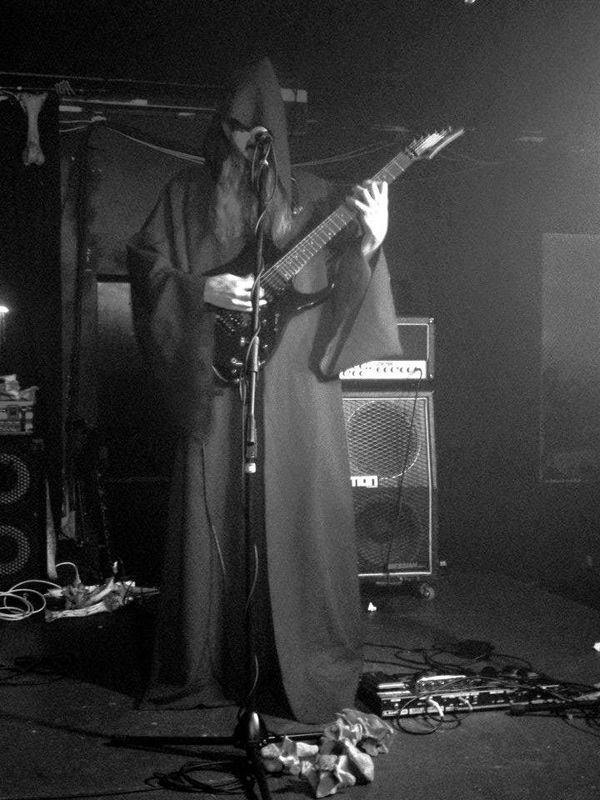 Best ingested as a whole, these lengthy summonings positively drip with eerie atmospherics and are extraordinarily easy to find yourself transfixed in the haze of otherworldly reverie they induce. As an added bonus, the tape edition contains two extra tracks not included on other formats. As of this writing, cassettes are currently still available directly from the label, although Moon releases tend to sell-out rather quickly and fetch relatively high collector's prices. 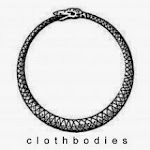 "A heresy to existence, the contraction of life..."